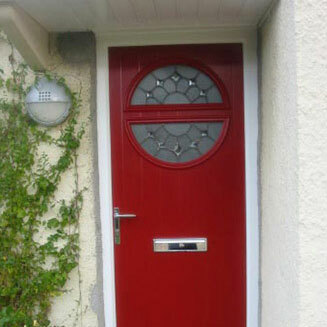 Why Buy a CDC Door? 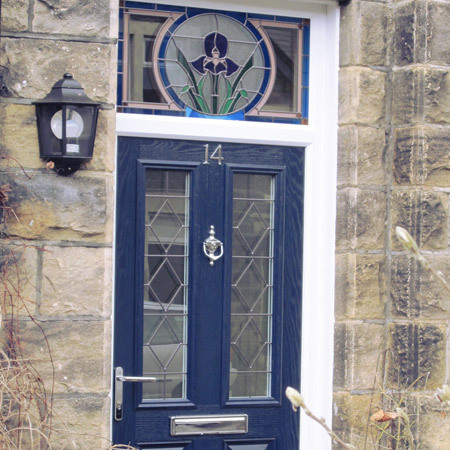 Why Buy a CDC Composite Door? 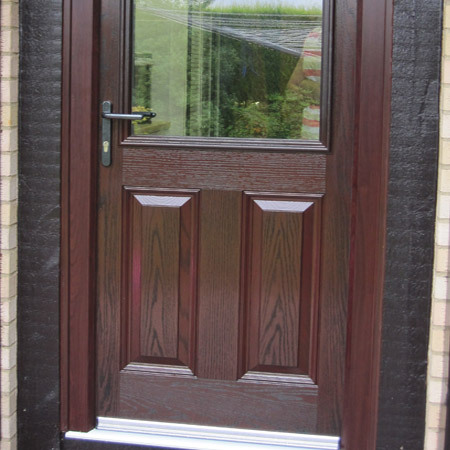 Here at CDC we take pride in the composite doors we manufacture. 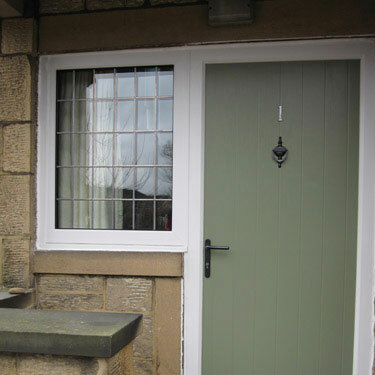 We only use what we believe are the best materials available to make your door regardless of cost. 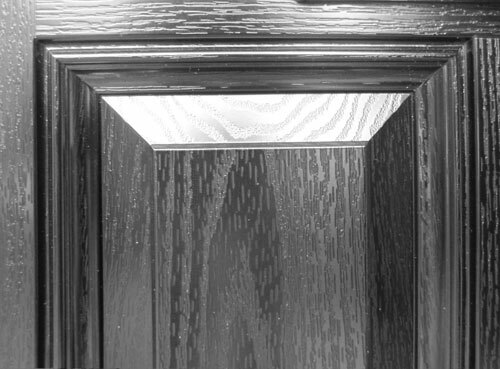 With this being a revolutionary new product in the market place we would like to show you the key benefits of using CDC to manufacture your composite door and what makes us so much better than our competitors.